Joseph has been representing buyers, sellers, builders, developers and lenders in both residential and commercial transactions for over 23 years and also assists landlords and tenants with tenancy related issues. 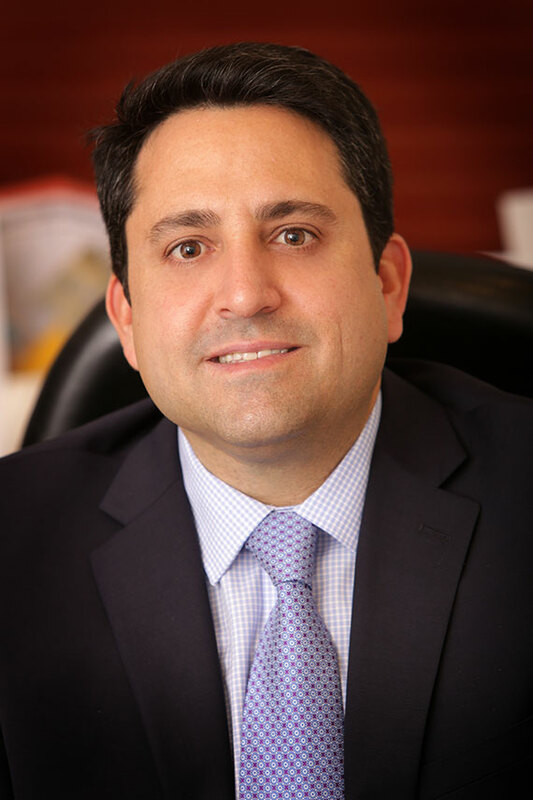 Joseph Ardito also represents real property investors who seek to defer the payment of capital gains tax by participating in 1031 Exchange transactions which provide varied options in order to achieve the benefits of deferring capital gains taxes and allowing clients to enjoy the benefits derived by continued ownership of investment properties. Joseph helps many clients who are concerned with protecting their personal assets by forming limited liability companies (LLC’s) or corporations to serve as real property holding companies. Whether you are a first time home buyer of a condominium, cooperative (coop) apartment, private dwelling, selling to trade-up, downsizing, moving into a retirement development or looking to invest in buying a multiple dwelling, mixed use or commercial property, Joseph prides himself on providing you with personal attention and well guided assistance and advice throughout the transaction process. He is also licensed in New Jersey where he assists clients with real estate transactions, personal injury matters and estate planning. Further, Joseph counsels clients relative to estate planning, Medicaid planning and areas of elder law; and he has years of experience in drafting wills, health care proxies, powers of attorney and other documents necessary to properly plan for the transfer of ones assets to their loved ones and to carry out advance care directives. Joseph also represents clients who sustain serious injuries as a result of negligence/accidents. For those starting a new business, Joseph can assist with your business formation needs, lease negotiation or handle the business purchase transaction; and for those selling a business, he can assist with sale of assets or sale of stock transaction to achieve your intended goals. Should you have any legal need, Joseph invites you to contact him today. Joseph Ardito received his Juris Doctor from Touro College School of Law with undergraduate studies in business administration performed at Adelphi University. He is a member of the Nassau County Bar Association, is past president and current board member of the Franklin Square Chamber of Commerce, is the Advocate of the St. Thomas the Apostle Council of Knights of Columbus.